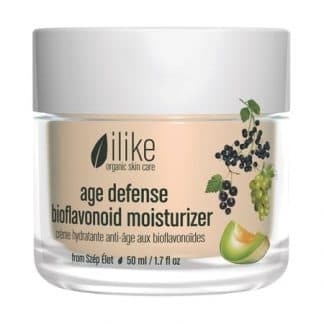 Home / Browse By Skin Concerns / dry skin / Linden & Marigold Rich Moisturizer 50 ml / 1.7 fl oz Welcome visitor! 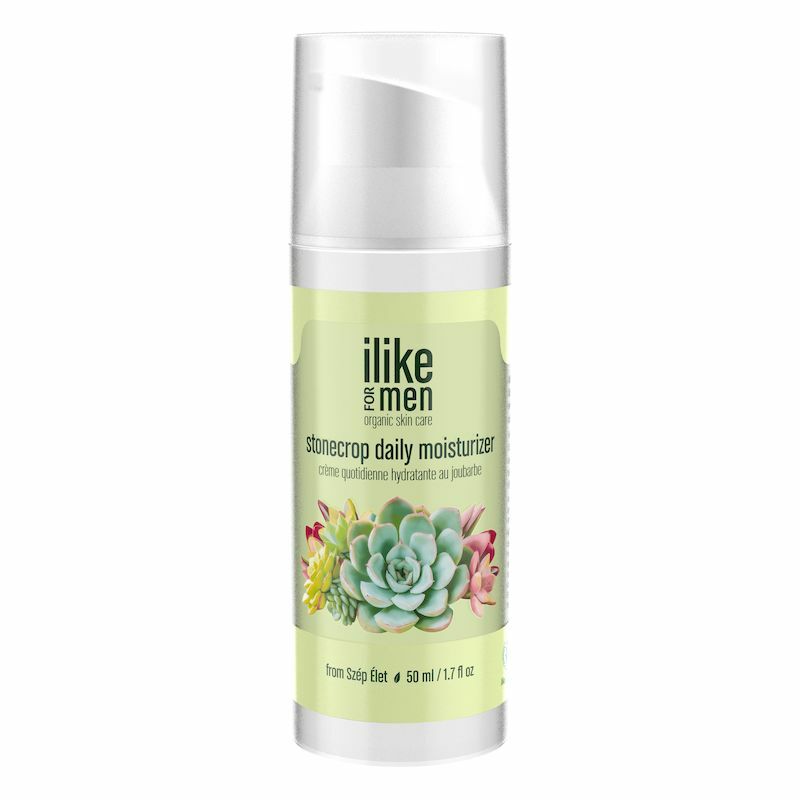 Our Linden & Marigold Rich Moisturizer has an intensive hydration effect. It promotes elasticity and protects against the abuse of the elements while leaving a super hydrated, dewy feel. How to use: Apply a thin layer of moisturizer over entire face and neck area after cleansing and toning skin. 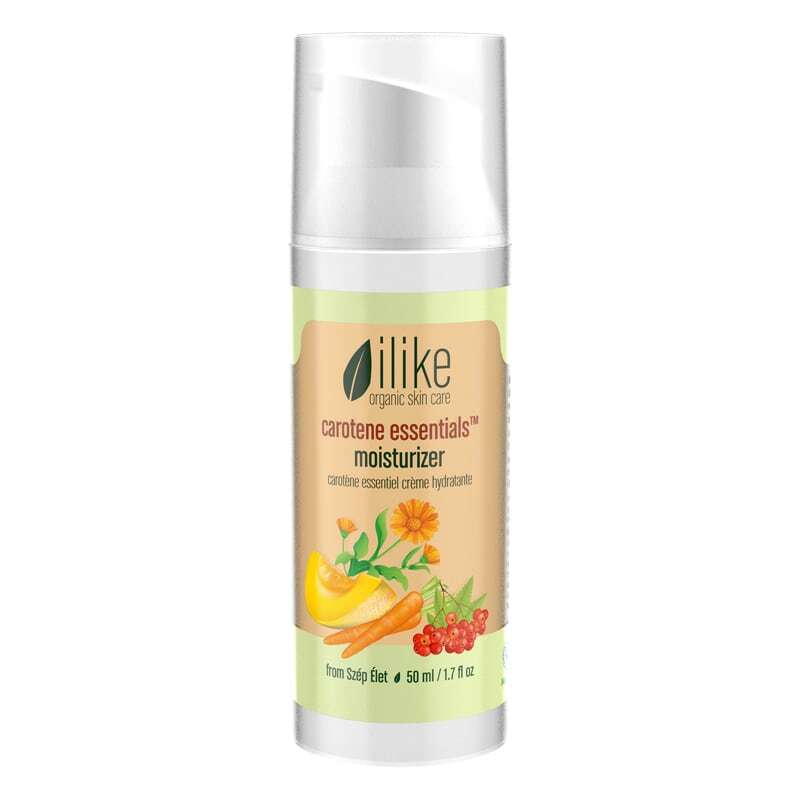 Use moisturizer after your ilike serum or enrich it with one of the ilike oil concentrates to achieve an even more radiant complexion. Use it as part of your daily regimen in the morning and the evening.